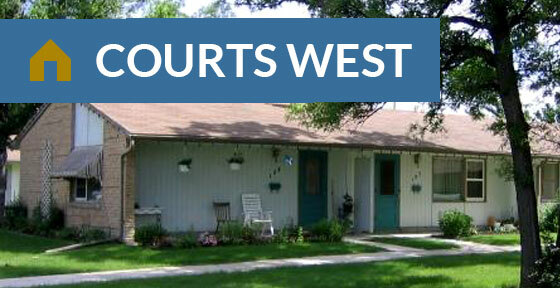 St. James Kiwanis Village is located in Winnipeg, Manitoba. 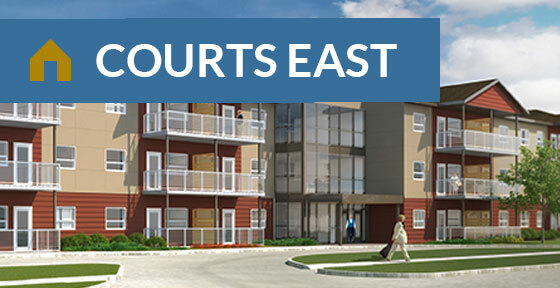 It consists of five separate seniors’ housing projects surrounding a central recreation center. The Kiwanis Club of St. James is a proud supporter and sponsor of St. James Kiwanis Village.